Good Morning Onward Nation…I’m Stephen Woessner. And welcome to Episode 317 — where 5-days a week — I interview one of today’s top business owners so we can learn their “recipe for success” — how they built and scaled their business. But on Wednesday’s each week…I record what I like to call a solocast — where I fly solo for an episode — just me — no guest. And this gives us the opportunity to really dig deep into a particular topic or lesson — and take the time to get super tactical where cover vital priorities like lead gen, sales pipelines, how to defeat the imposter syndrome, and even how to recruit A-players into your company. Episode 298 was my longest solocast to date — but — I did that because I wanted to tackle a chronic problem most business owners are facing. And that problem is the lack of qualified leads flowing into their sales pipeline. It has become a gaping hole inside most businesses. 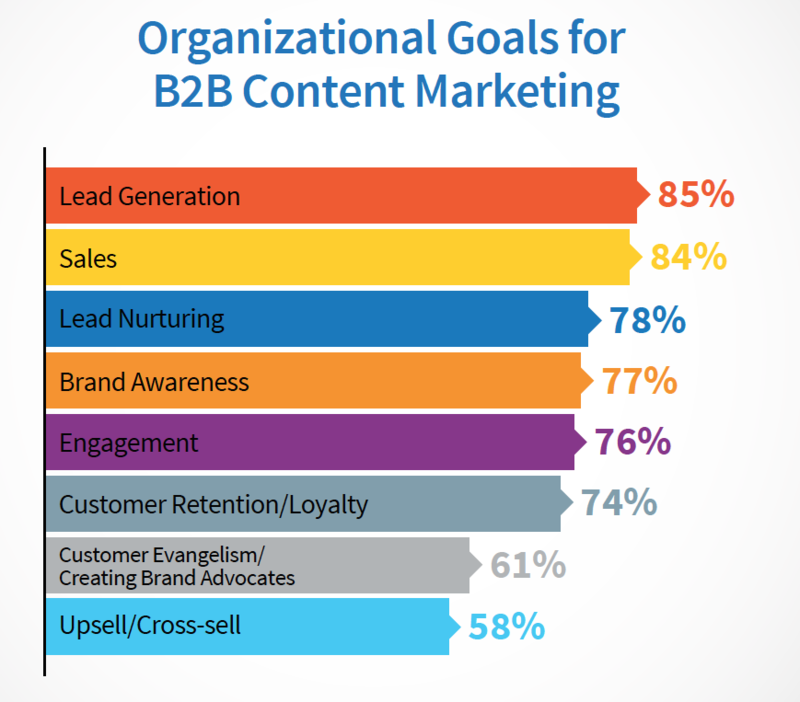 In fact, the Content Marketing Institute and MarketingProfs recently published a study concluding that the top goal of 85 percent of companies today is lead generation. Yes, 85 percent Onward Nation. Staggering! So, I was really pleased to read all of the wonderful feedback we received following 298 — Awesome! 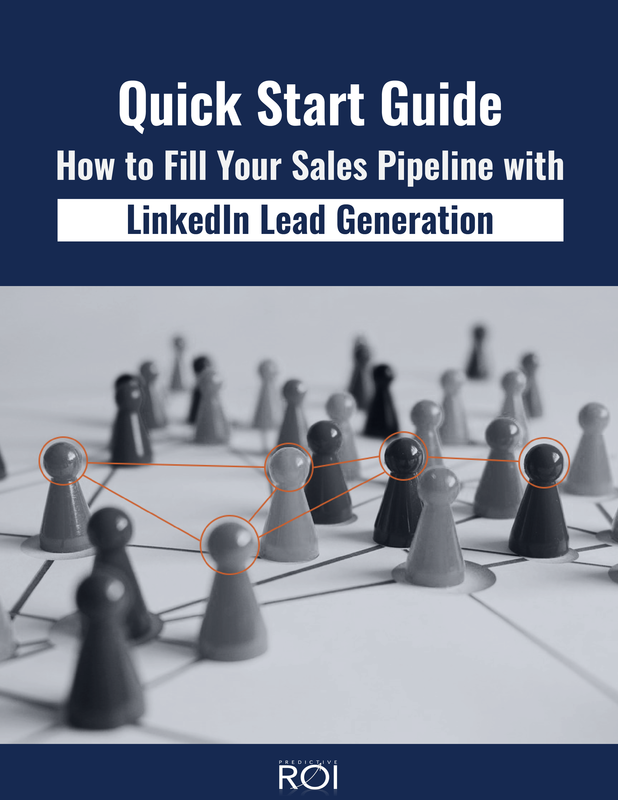 And I have to say…your feedback…inspired my team and me so much that we decided to go even deeper and create a FREE 17-page Quick Start Guide on How to Fill Your Sales Pipeline. Just go to OnwardNation.com/Pipeline and you can download it for FREE. Katherine and Louie on my team did an outstanding job creating the guide — thanks guys — and my hope is that you and your team will find it helpful as you work through the recipe I shared in Episode 298. And as always — if you have questions — let us know — and remember — my direct email address is stephen@onwardnation.com. I read and reply to every single email. Please let me know what you think — thumbs up or thumbs down. So for today’s solocast — I am going to do something a little different by continuing the momentum we started last week. Instead of me sharing or teaching a step-by-step lesson per se — I am going to re-introduce you to Kelly Hatfield, our great guest for Episode 274. Shortly after Kelly was my guest — she invited me to be a guest on her podcast, Absolute Advantage…and that was an outstanding conversation. The leadership lessons Kelly and I exchanged were insightful — and — I think I might even surprise you, Onward Nation when you hear me encourage you to “Let your team kick you out of projects” and why this is critical to scaling your business. I thought the best way for me to share these insights would be to air the full interview. I think you will get a lot out of the discussion. And as always…please let me know what you think. One point that I want to make sure I emphasize before we close out for today — during my conversation with Kelly — you heard me talk about how we have built our Predictive ROI team from the “Draft” — we have built our team through a powerful internship program. And over the last 20+ years…I have had many business owners — even colleagues — tell me that an unpaid internship program is not possible — that it can’t be done — that it is wrong to do — or — if you do attract candidates — they won’t be the best candidates. I am here to say — that none of that is accurate. If you’re interested in having a rock solid awesome internship program at your company — a program that delivers great value to your business — AND — delivers an amazing educational experience for your interns — then take a listen to Episode 137 of Onward Nation. I shared the complete recipe we have developed and used to build our internship program. My hope is that the recipe will save you some time and add some value to your process. And please continue to let me know what you think of Onward Nation…good or bad…I always want your feedback. Hit me up on Twitter or LinkedIn — or stop by our Predictive ROI Facebook page — and let us know what you think of the show — thumbs up or thumbs down. Either way — we want to know. Your feedback helps get better. And remember…you can always email me at stephen@onwardnation.com and I reply to every single message. Please let us know how you think we are doing. I look forward to hearing from you. We will be back tomorrow with an incredible encore interview with Ari Weinzweig — you will not want to miss Ari’s philosophy and strategy behind how to defeat what he calls the self-fulfilling belief cycle. He will take you deep inside his research and application into these principles and how they add value to their 700 employee, $60 million operation in Ann Arbor, Michigan. Ari is off-the-charts amazing, Onward Nation! Don’t miss it.